In today's blog Púca's Eileen Carroll explores the role played by "Smart Codes" in running effective brand promotions. Consumers these days experience considerable marketing noise in their everyday lives. To maximise their impact, brand promotions must not only be personalised and locally relevant, but also offer seamless engagement from initial entry through to rewards and prize fulfilment. This is what we call Smart Promotions. Smart Codes are an integral part of Smart Promotions. They can work hard to uplift your campaign response rates and give your marketing team maximum transparency on participation and redemption. Our definition of Smart Codes is intelligent unique codes or tokens that contain embedded information about location, rewards, prizes, social media, vouchers, tickets or other information or events. 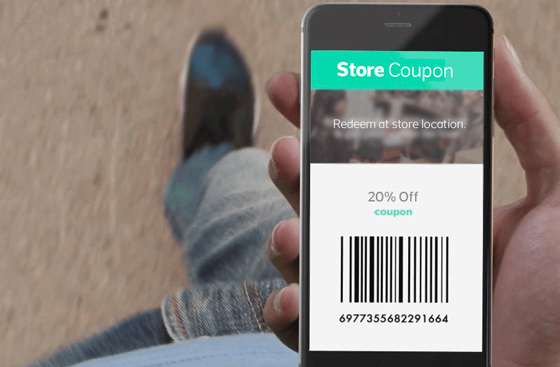 Smart Codes provide the intelligence to facilitate advanced rewards and commercial transactions as well as enhancing a campaign’s tracking ability. When a consumer interacts with a Smart Code – by clicking, scanning, texting or entering it on a website or app – it can trigger a further action such as apply credits, add points and so forth. Digital Customer Loyalty: Incentivize and reward loyal customers –no need for wasteful plastic cards! This Air New Zealand loyalty program combines timely and contextual push notifications with app engagement and vouchering to drive a user-friendly Smart Promotion that successfully “bridges the gap between the online and offline world”. This next example is an on-pack campaign from Innocent Drinks. It demonstrates how Smart Codes can be used for both competition entry and prize distribution. In this instance, every unique code wins a runner-up prize of an Innocent mug which can be claimed online once you have checked your code. A donation to charity with every entry increases the feel-good factor. 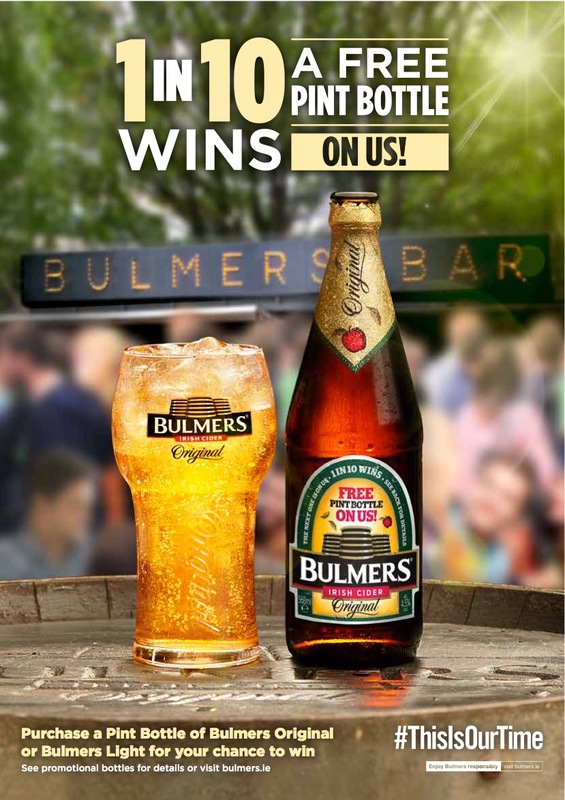 Closer to home, this Bulmers promotion from Púca customer Runway Marketing gave Bulmers drinkers a chance to win their next drink free by entering unique codes from the bottle labels either by SMS or online. Winners were issued instantly with a mobile-friendly self-redeeming voucher which they could claim in hundreds of pubs around Ireland. Examples of Púca Smart Promotions also include this geo-targeted campaign for Avonmore at Dublin Airport, this retail loyalty program for Arnotts Department Store, and this on-pack “scan to win” promotion for Fyffes Ireland. 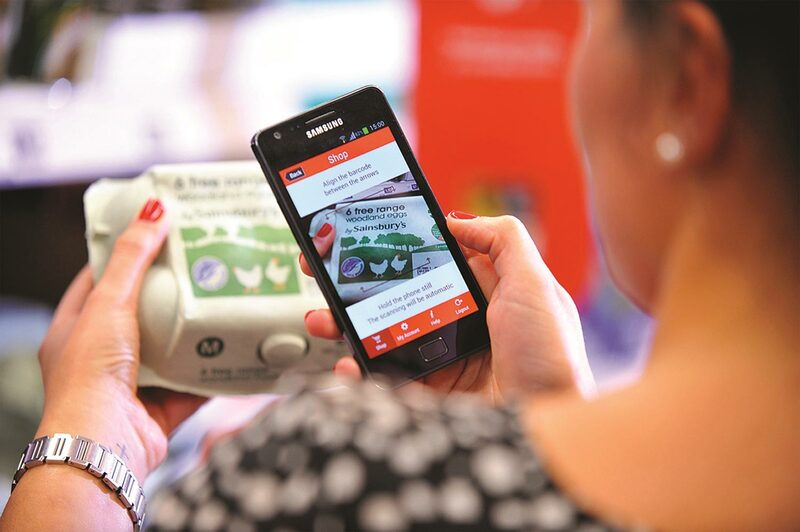 Smart Codes can be communicated across a wide range of digital channels including Online, Social, Email, SMS and App Push, as well as printed media. In terms of how the codes can be rendered there is a wide variety of available formats to suit the various channels including; alphanumeric codes, short URLs, QR codes or other barcode formats. 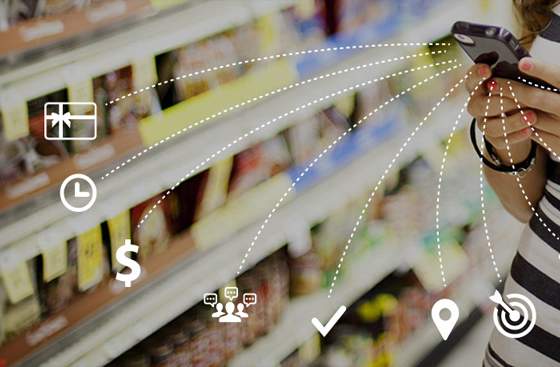 And likewise, the code redemption technology can include one of several options including handheld scanners, scanner apps, SMS, web and proximity sensors such as iBeacons / NFC / GPS. Each of these channels has its own advantages and limitations, and in most cases a combination of two or more technologies is recommended depending on the campaign budget and objectives. Marketing teams generally don’t possess all these capabilities in-house, so it makes sense to work with a specialist who does, and who can remove the potential headaches and risks. As all marketers know, the best user journeys are “deceptively simple”. In other words they should be easy and seamless for the consumer with any complexity tucked nicely away out of sight. Smart Code promotions are no exception. While the consumer may not have the slightest interest in what goes on under the hood, the marketer still has to ensure it is secure, robust and trackable. Making the complex simple – the very definition of smart. Contact us if you would like to arrange a time to discuss your next Smart Promotion.